Our Rhino tables are built with high-density polyethylene resin, and steel legs and frame. These are HEAVY-DUTY, resin tables (not Lite Duty, like common blow mold tables). 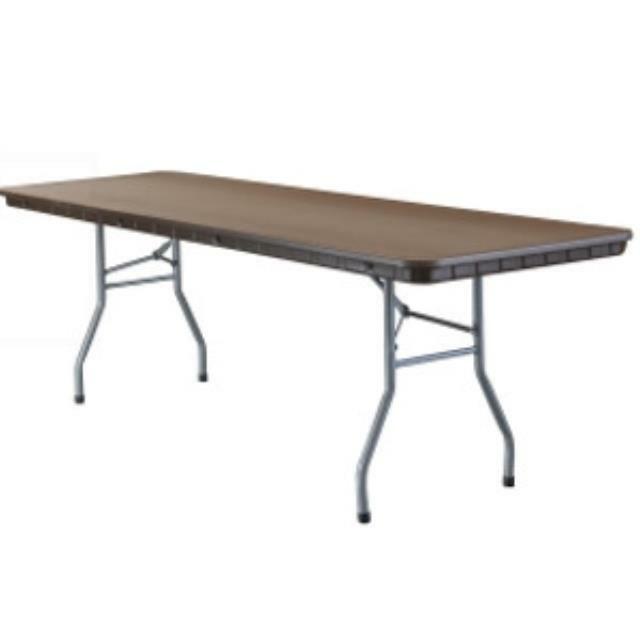 * Please call us with any questions about our 6 foot solid table in Hammond LA.